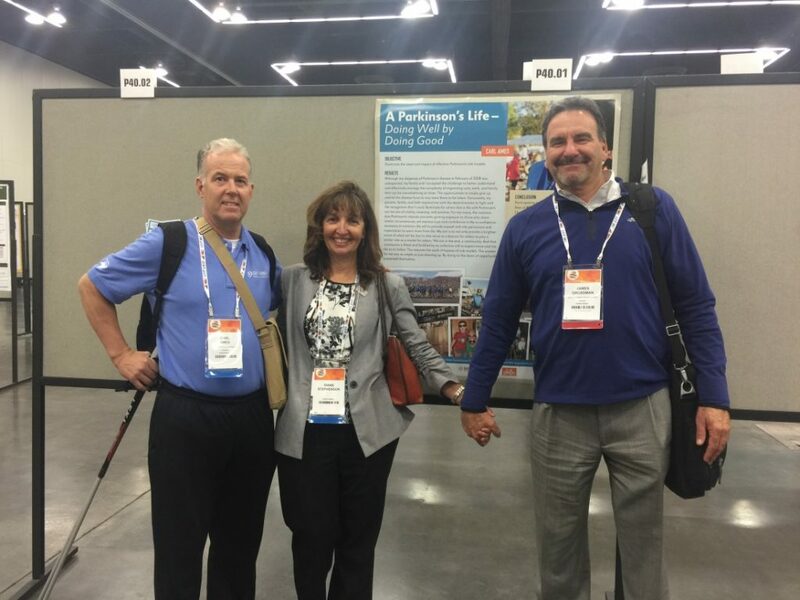 In September, Critical Path for Parkinson’s (CPP) participated in the World Parkinson’s Congress in Portland, Oregon. 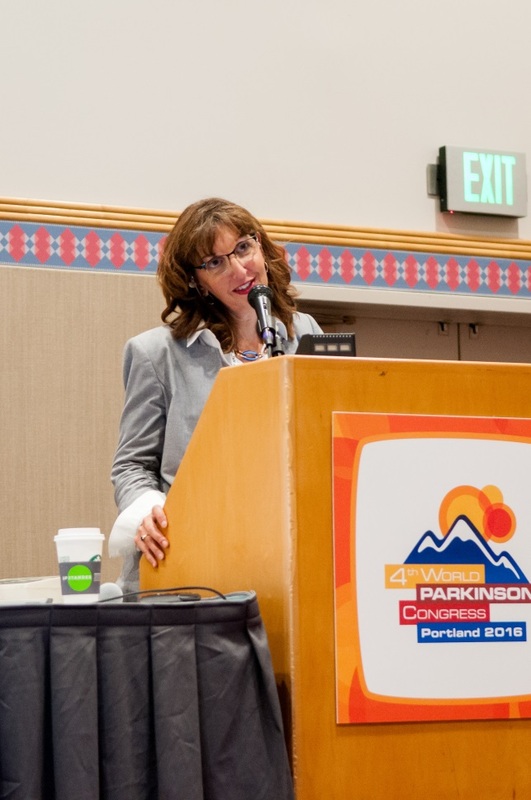 This is a unique meeting that brings together people living with Parkinson’s disease (PD), their care partners, and leading researchers, to learn of current advances in PD research and therapies. 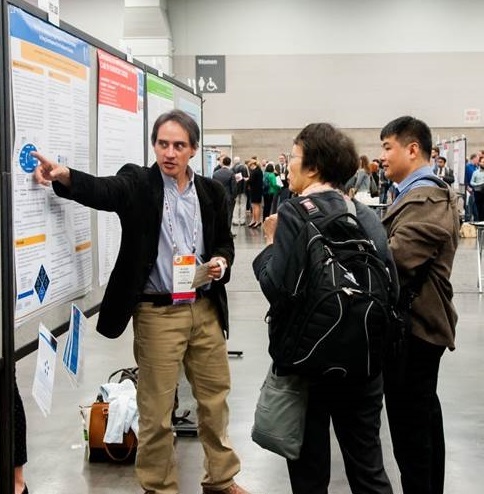 This year was the best turnout to date, with 4,555 registrants from 67 countries. 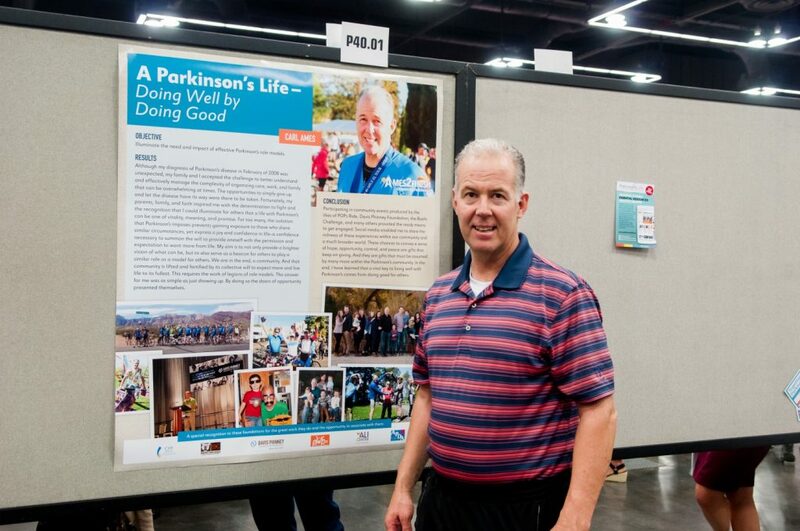 A very diverse mix from the Parkinson’s community participated, including 40% neuroscientists, clinicians, researchers, nurses, and rehab specialists; 28% people with Parkinson’s; 20% care partners/family members; 8% exhibitors; and 4% guests/media/staff. The inspirational opening ceremony featured presenters Brian Grant (Portland former basketball star) and May May Ali (Muhammad Ali’s daughter), both sharing visions of hope. 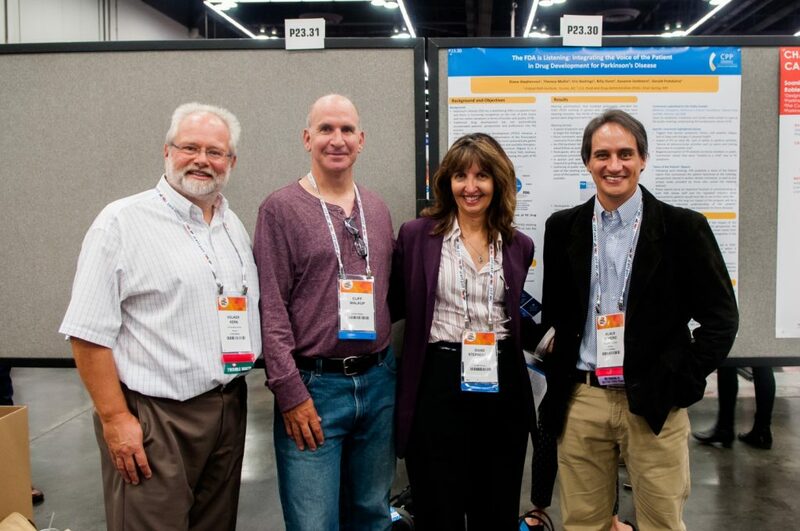 We had the pleasure of meeting so many new people living with PD and their care partners while attending outstanding presentations by leading experts, which included plenary sessions on the current landscape of DBS, genes and environment, and technology developments in the digital health space. 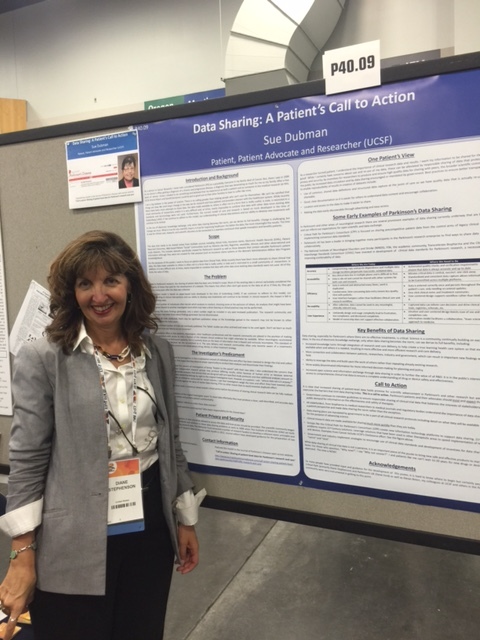 Our CPP posters were well received, and many conference-goers were impressed to learn of the FDA’s interest in listening to patients. Our CPP panel was a true success. 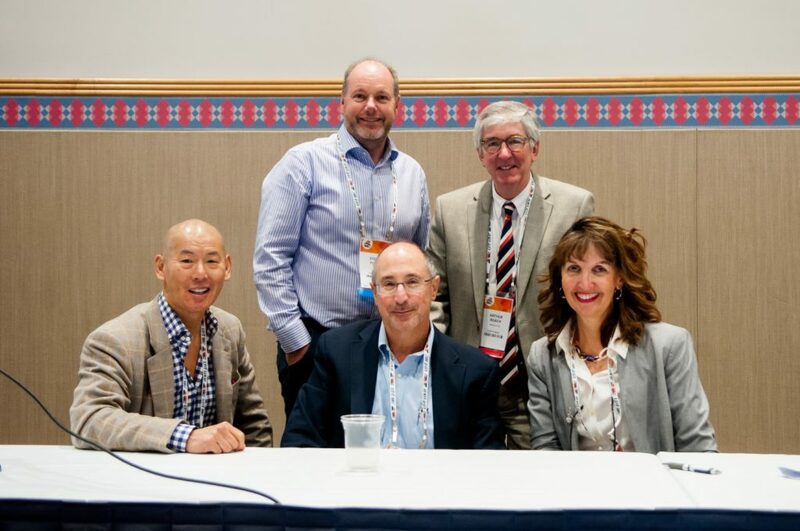 I want to personally thank our partners at Parkinson’s UK, Steve Ford and Dr. Arthur Roach, for their presentations of their strategy and why they set forth to support CPP from its inception. Dr. Jesse Cedarbaum was effective in communicating on our panel the need for patients and the community to get involved in clinical trials and research studies, and also conveyed how CPP brings value to industry. 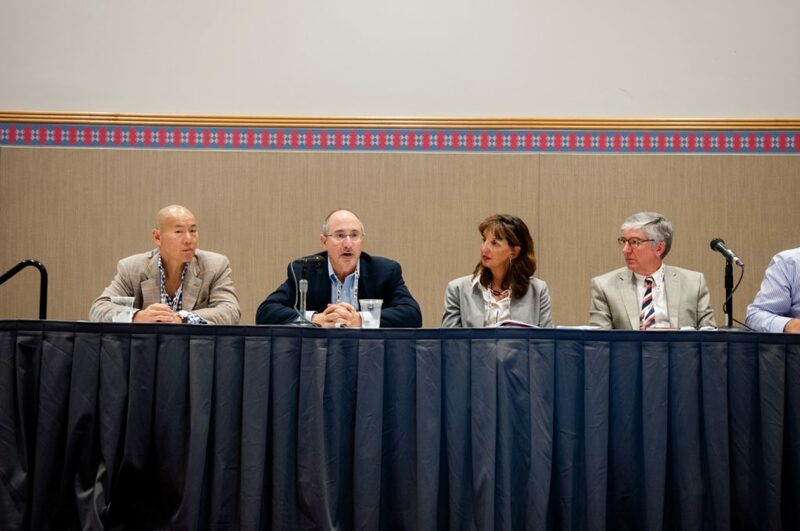 Special and warmest thanks go out to Dr. Kevin Kwok, who represented the patient perspective on our panel. 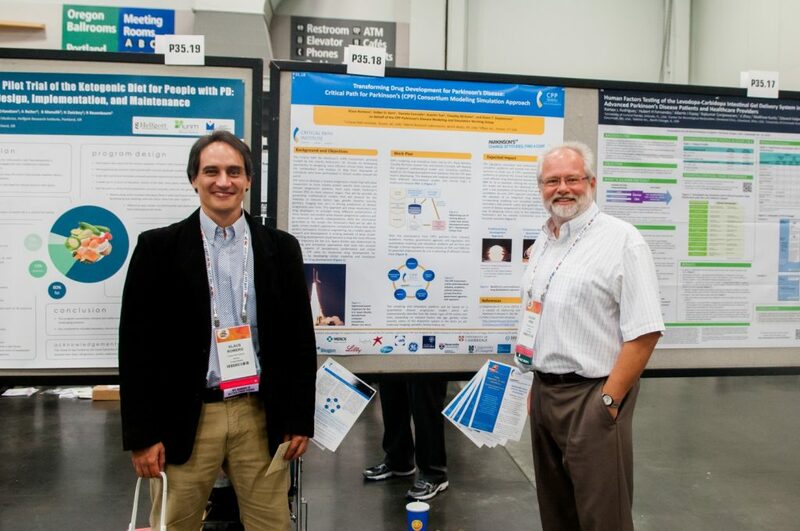 Kevin effectively conveyed his views on the needs of a patient, the rewarding attributes of his role in attending the FDA’s patient-focused drug development meeting, and his positive attitude and rationale for volunteering to pave the way in new innovative DBS trials for PD. Professor Donald Grosset provided his views on why he and his team are willing to share data with CPP from the EU cohort studies, and Dr. Maurizio Facheris, with a sense of optimism, provided comments on advocacy vs. industry views on the needs for the field as a whole. We all have a great deal to be proud of, with greater awareness that our collaborative network is really poised to make a difference.